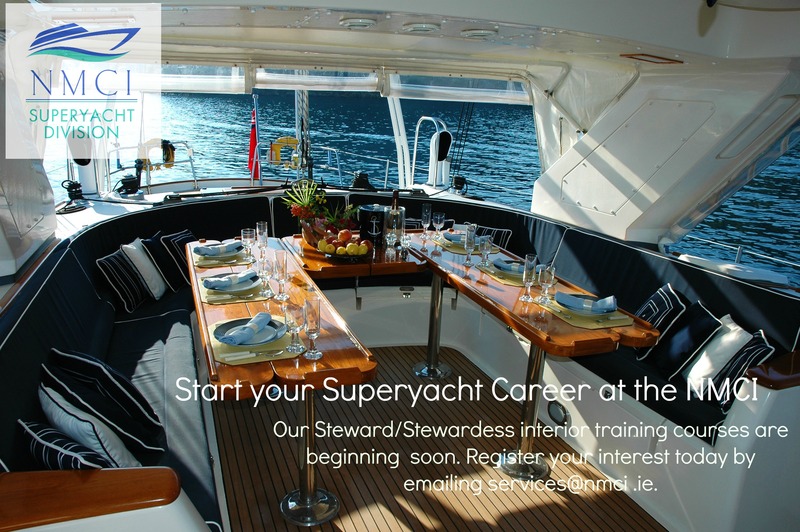 Want a career in the Superyacht Industry? Would you like to take part in a free PYA pilot course for the private yacht sector? 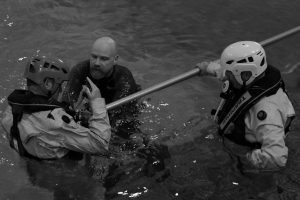 Our 3 day pilot course begins Sept 18th. We’re looking for people who are interested in a career in the superyacht industry to take part in our pilot PYA course. This is a one time opportunity as all other courses will be fee based. Email services@nmci.ie for more info. On board Confined Space accidents are not a new phenomenon. There were 101 Enclosed Space Accidents (reported) between March 1998 and May 2009, resulting in 93 Fatalities and 96 injuries. 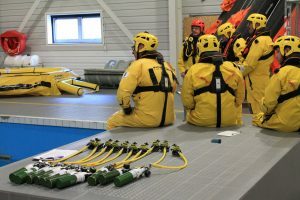 Since May 2009 a further 12 accidents have occurred resulting in 10 deaths and 7 injuries on the MAIB database alone (Source – Marine Accident Investigation Board). 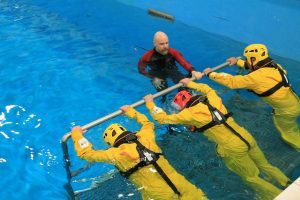 More than half of Enclosed Space fatalities and injuries are sustained by would-be rescuers. Working in an enclosed or confined space is particularly dangerous as the space may be deficient in oxygen and/or contain flammable or toxic fumes or vapours. Basic procedures to ensure personal safety must not be compromised at any cost irrespective of the type and condition of the work. 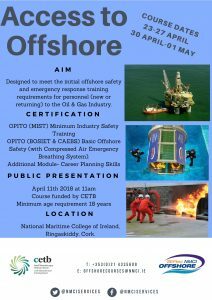 As legislation is changing to protect seafarers we at NMCI Services recommend crew undertake our one day “Entry into Enclosed Spaces” course. 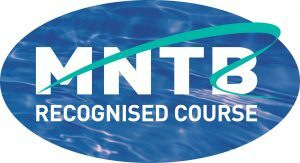 The aim of our MNTB recognised “Entry into Enclosed Spaces” course is to give you or your team training to meet the requirements set out in ‘The Merchant Shipping’ Regulations 1988, IMO Resolution A.864 and the Code of Safe Work Practices for Merchant Seamen (COSWP). The course will meet the new amended requirements laid out in the SOLAS Regulation III/19. 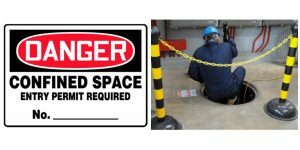 Entry into enclosed spaces is a silent killer… having up to date training will help save lives. 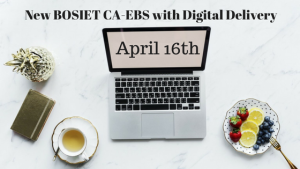 Click Here to book your course TODAY! High Voltage (Management) is a 5 day course which gives seafarers the essential education and training in high voltage (HV) installations to meet the Knowledge, Understanding and Proficiency requirements as set out in STCW 2010 Tables A-III/2 and A-III/6 for electrical, electronic and control systems at the management level. Familiarization with HV Safety Rules. Procedures and Legislation, Knowledge of Electrical Hazards. Completion of Safety Records and Documentation. 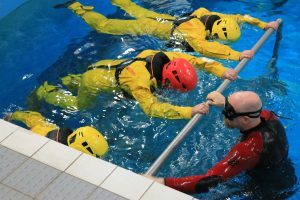 Analysing the Protection of Marine Distribution Systems. Compiling and Implementing a Switching Plan to Isolate a High Voltage Distribution Fault.